Have you got used to writing the date with a nine at the end? Today we’re about to make a small return to the past. 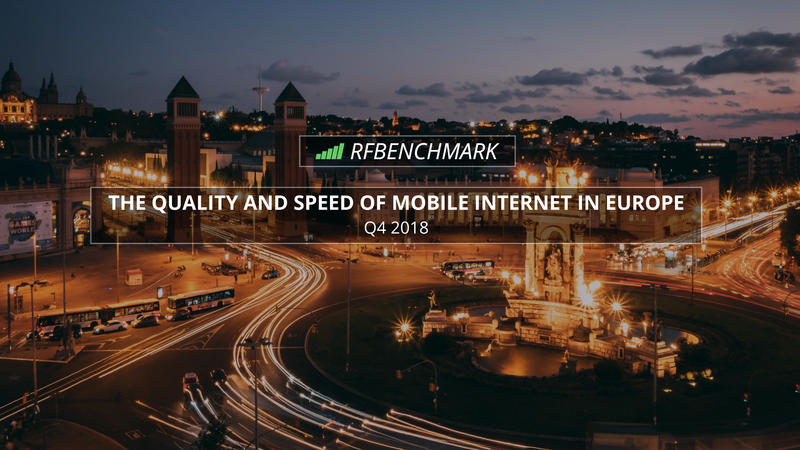 We will think back to the last quarter of 2018 and see what the quality and speed of mobile Internet in Europe looked like. What has changed compared to the previous report? To refresh your memory a little, let’s have a look at the situation on the Old Continent in the third quarter of 2018. Let’s start with the average data download speed – once again, France achieved the highest result (20.8 Mbps). In the category of average data upload speed, the country of bicycles, windmills and tulips won the honourable title with a result of 10.7 Mbps. The PING value was dominated by Lithuania (54 ms), which unexpectedly appeared at the top of the list. Let’s pay attention to the countries with the worst results in the ranking. These are Ukraine (the lowest PING value of 117 ms and data download speed of 5.64 Mbps) and Macedonia (with an average data upload speed of 2.3 Mbps). It can be officially announced that in terms of average data download speed, France ranked first throughout 2018! The result for Q4 is 20.3 Mbps. It is a slightly weaker result than in the previous ranking (let’s recall: Internet users in France enjoyed an average data download speed of 20.8 Mbps). The fact is, however, that French residents and tourists could enjoy the fastest mobile Internet in Europe. 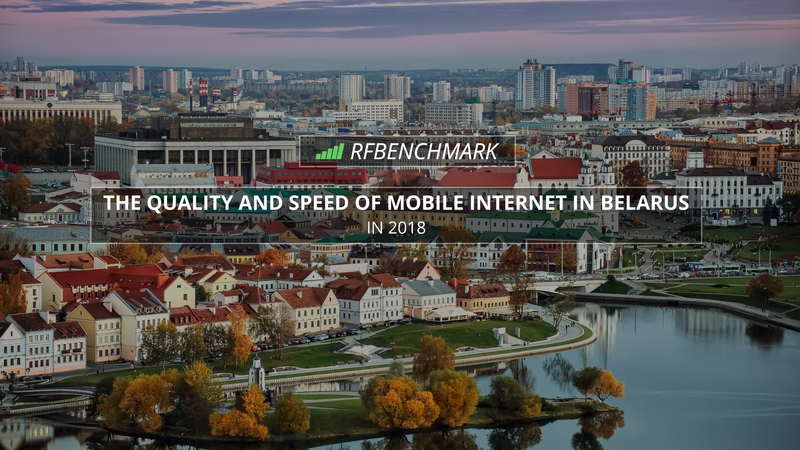 Second place was taken by Austria (19.4 Mbps), which also recorded very good results in 2018 and appeared four times in the top three. 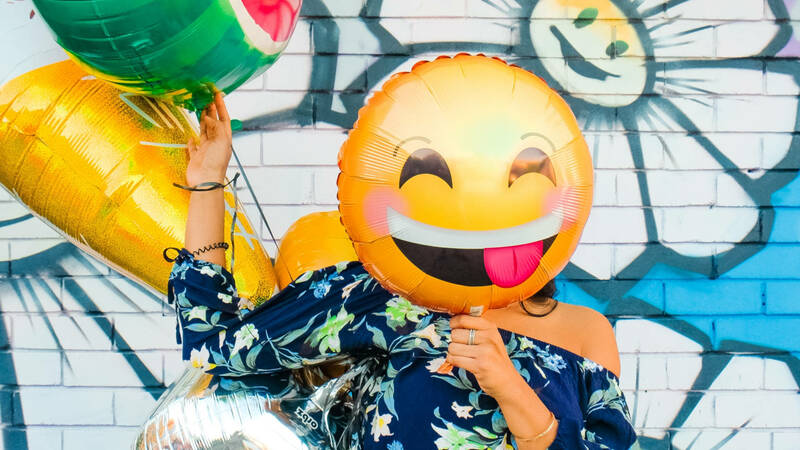 A high result was recorded in Portugal (18.9 Mbps), which allowed it to take third place in the ranking, although it is weaker than in the previous quarter. Let’s look at the opposite end of the ranking. 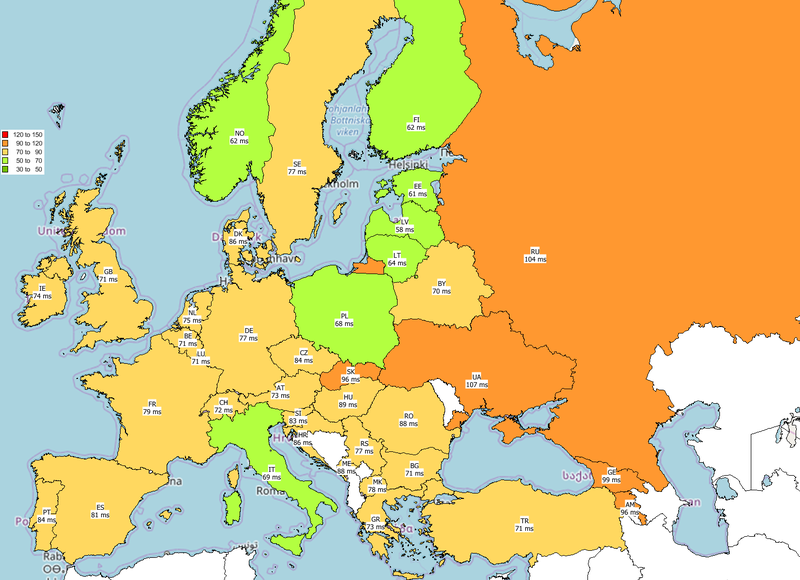 Ukraine (5.9 Mbps), Macedonia (8.6 Mbps) and Belarus (10.2 Mbps) took the last positions again. As we can see, these are the countries which have a permanent problem with providing high quality mobile services to their citizens. In which country of the Old Continent can users enjoy the fastest file transfer via mobile network? In the fourth quarter, RFBENCHMARK specialists are betting on the country of corrida and flamenco. Sunny Spain achieved the best result in Europe in this category (9.9 Mbps). Compared to the previous ranking, it is a promotion from the third place. Second place went to Austria, thanks to the result of 9.87 Mbps. In this edition of our ranking, we need more space on the lowest step of the podium more than ever. The Benelux countries – Belgium and the Netherlands (9.84 Mbps) came ex aequo in the third place. On the map of Europe showing the average data upload speed, what immediately catches your eye are 3 red points indicating the weakest results. Ukraine fell to the lowest position – 2.58 Mbps. It was overtaken by Macedonia (2.6 Mbps). The “best of the worst” result was achieved by Montenegro (2.9 Mbps). What’s new in terms of PING value? Once again, the best results were achieved by the Baltic States. The first place in the ranking, and thus the lowest PING value, belonged to Latvia (58 ms). It is worth recalling that Latvia also appeared in the top 3 in this category in the report for Q1 2018, but did not appear later in further reports. The second best result was achieved by Estonia (61 ms). The third place again went to two rivals – Finland and Norway (62 ms). Countries from the North of Europe are triumphant. On the opposite side of the barricade we can find the former Soviet Union countries. In the last position, there is Ukraine (107 ms). Russia was once again at the bottom (104 ms), and Georgia was third (99 ms). Mobile Internet in Poland – how do we fare compared with the rest of Europe? Let’s look at how Poland fares in comparison to the rest of Europe. Thanks to the result of 18.5 Mbps, our country took the fourth place in terms of the average data download speed. This is a better result than those of e.g. Germany and Scandinavian countries. Keep up the good work! In terms of the lowest PING value, we also occupy a place just outside the podium. In this category, Poland scored 68 ms. This position may be threatened by Italy (69 ms). It is no worse in terms of the average data upload speed. Admittedly, in this case, in addition to the top three, United Kingdom, Czech Republic, Estonia and Italy also performed better than Poland. Nevertheless, the result of 8.04 Mbps allowed us to overtake the majority of our neighbours. Let’s hope that this position will be maintained in the next report as well. How did we collect data for the ranking? Analytics are collected from the different users using the RFBenchmark mobile application. 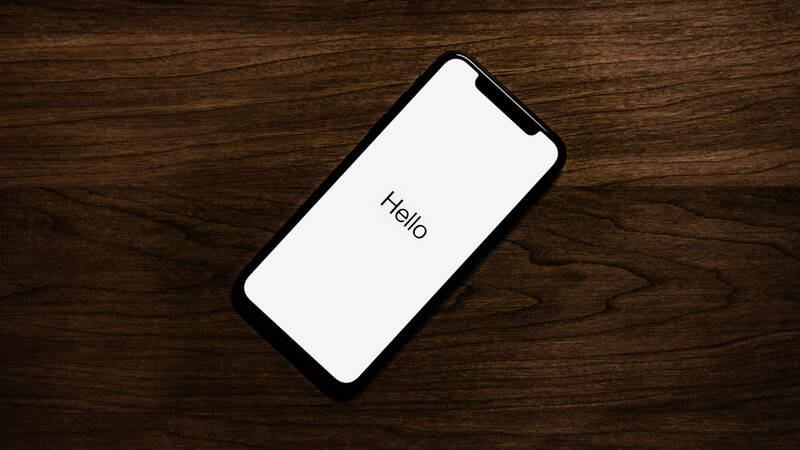 The mobile application allows the analysis of various radio parameters and test the internet speed of technologies such as: GSM, 3G and 4G-LTE. The Interactive map available on website provides the Quality of Service (QoS) and the corresponding ranking of different mobile operators based on the analytics collected by the application users. Whenever the RFBenchmark application registers a low-quality voice connection, a sudden reduction in the internet connection speed or any other malfunction, it has the ability to report the current location of the user, where the disruption in the service has occurred. Do you want to help us create a report on the quality of services and the speed of mobile Internet in Europe? Join our Community! Check Radio Coverage and Internet Quality in Your Neighborhood! !